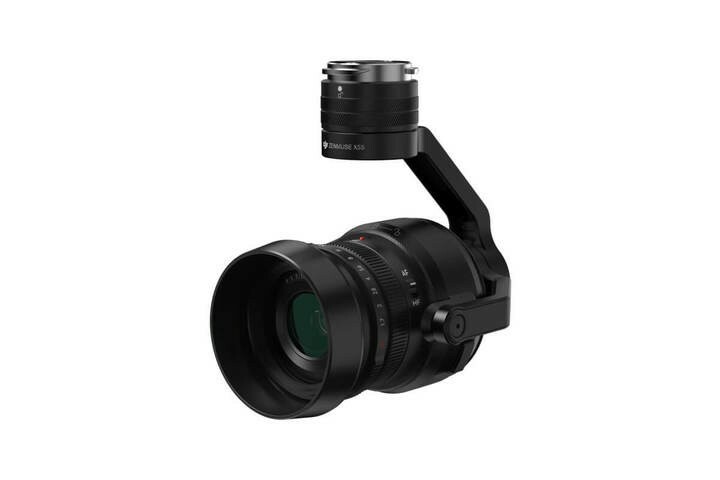 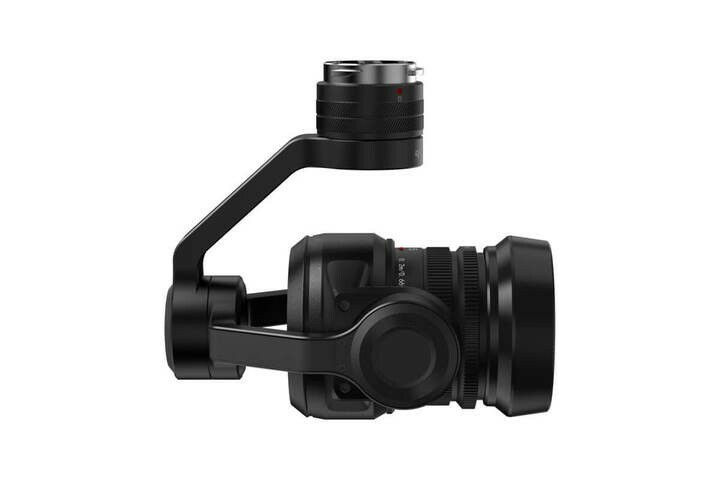 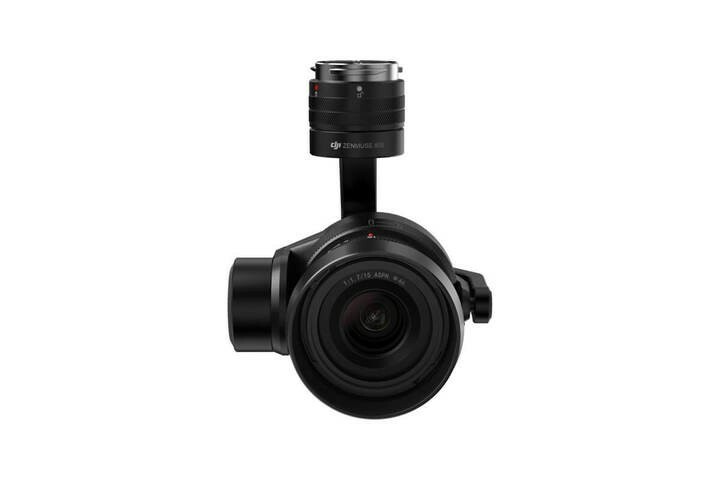 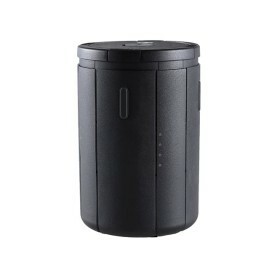 The DJI Zenmuse X5S camera is equipped with an uprated micro 4/3 sensor, and has a dynamic range of 12.8 stops with a much improved signal to noise ratio sensitivity than the X5R. 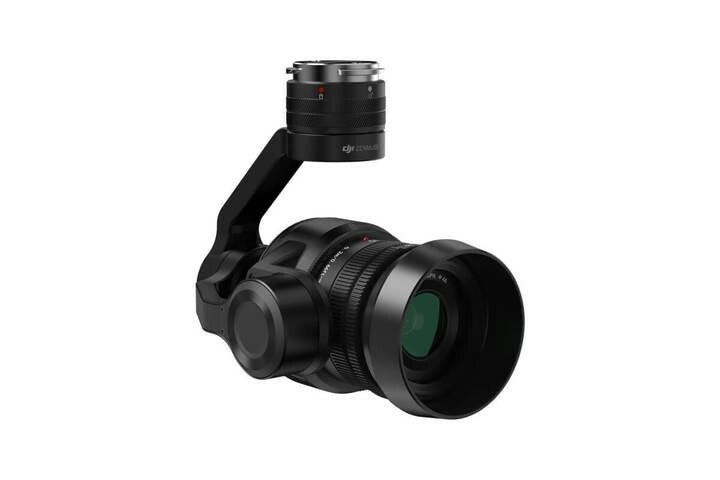 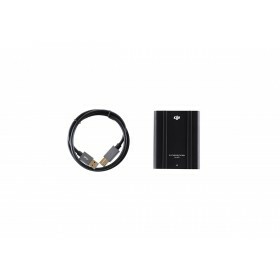 It supports up to 8 standard M4/3 lenses (including zoom lenses) with focal lengths ranging from 9mm-45mm (equivalent to 18mm-90mm on a 35mm camera), allowing more creative flexibility. 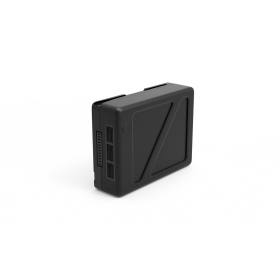 Continuous DNG burst shooting at 20fps with 20.8MP images is also supported. 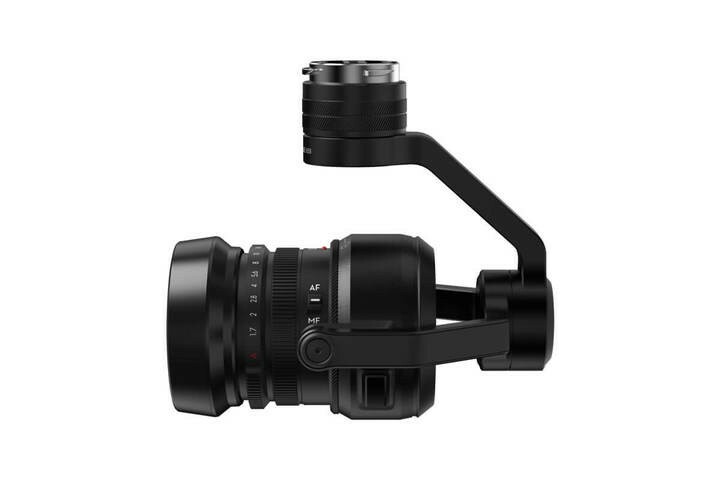 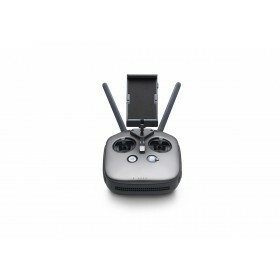 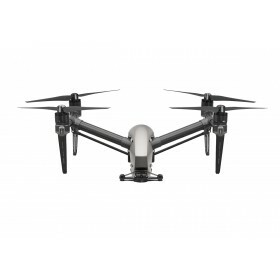 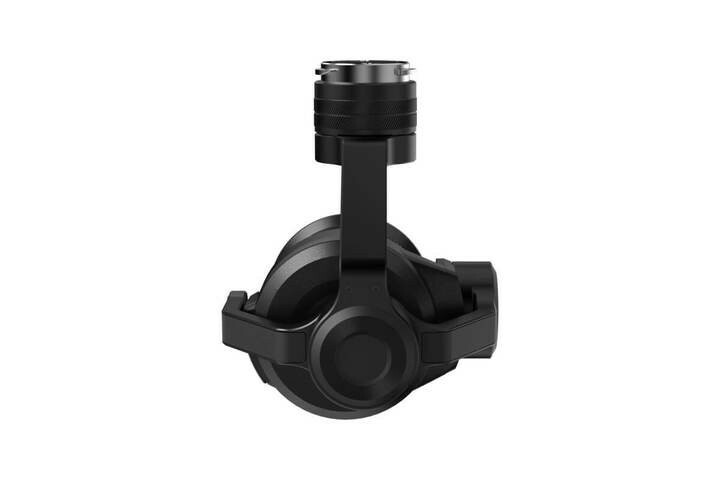 The Zenmuse X5S was designed to keep page with the rigors of high-end professional aerial imaging.